Whether it's back pain, neck pain, or any other musculoskeletal pain, living in pain is no way to live. 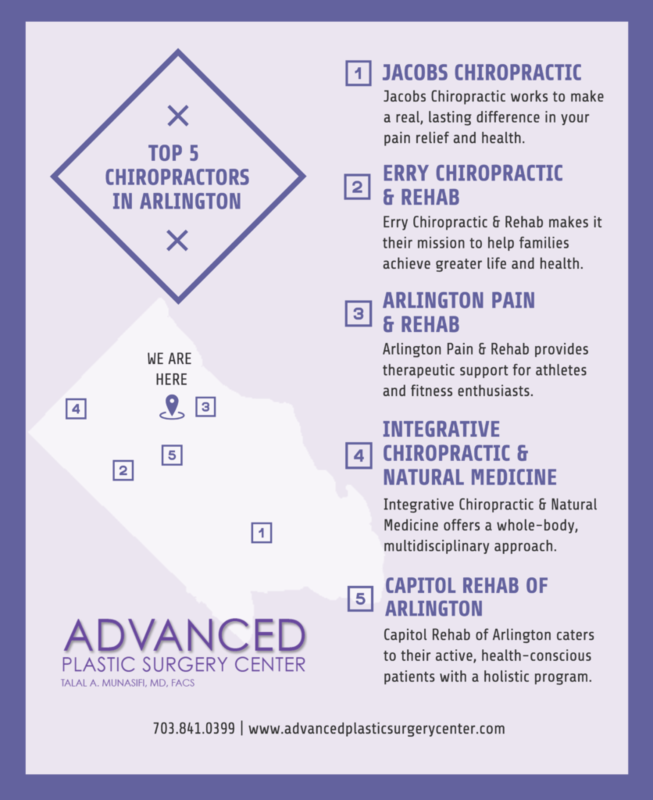 This is why we've compiled the top five chiropractors in Arlington, so you can start enjoying life pain-free. Check them out here: Jacobs Chiropractic, Erry Chiropractic & Rehab, Arlington Pain & Rehab, Integrative Chiropractic & Natural Medicine, and Capitol Rehab of Arlington.